Solidly ensconced as we are on the eve of the third decade of the 21st century, those of us with a railroad association of at least a half century can lament the continual changing of the guard. 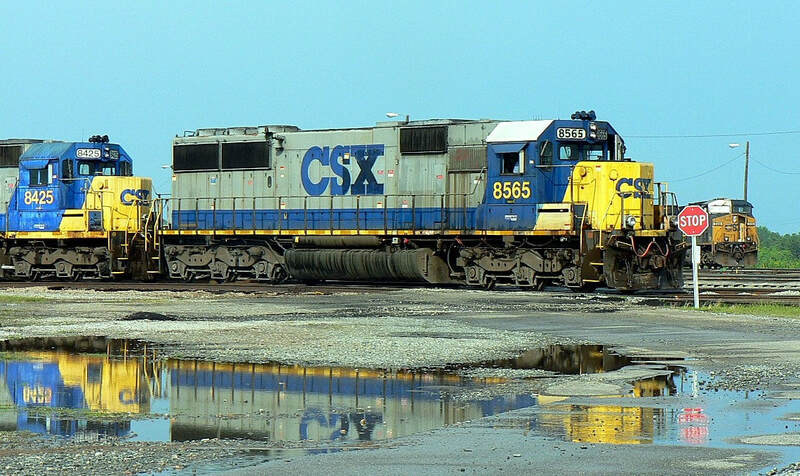 In reality, it is the finality of a generation that evaporated from view as the independent railroads—individualistic and charismatic as they were---vanished into the melting pots of mega-mergers. 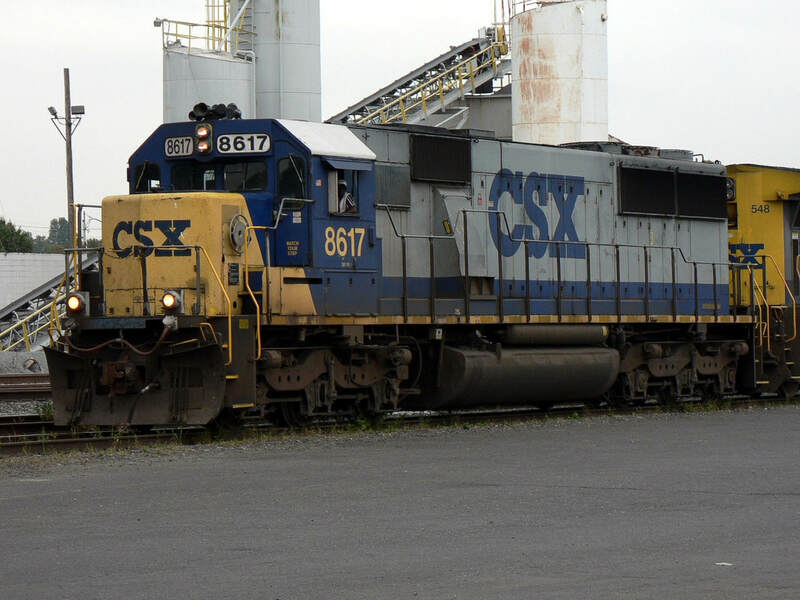 As the years have distanced themselves from these events of dramatic transformation, those generations of railroaders have either retired or passed on. Subtleties of the respective roads such as depots, towers, and signals—even rail corridors themselves---have steadily dissipated before the eye. 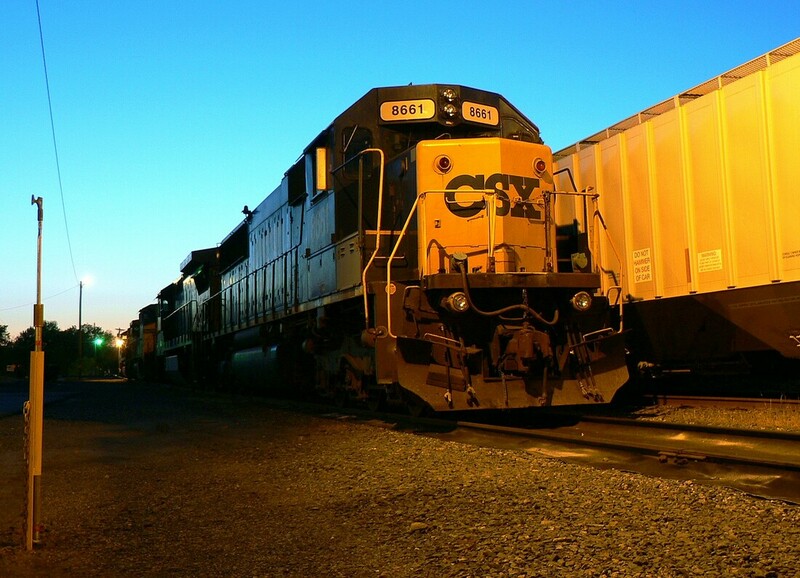 A notable exception—the arguable face of the railroad---has been the locomotive. It has bridged the generations as an operational necessity. In accordance that is why it garners the sober realization of most when a specific class is eventually retired. Yet another connection to the past---both it and ours--- is severed. 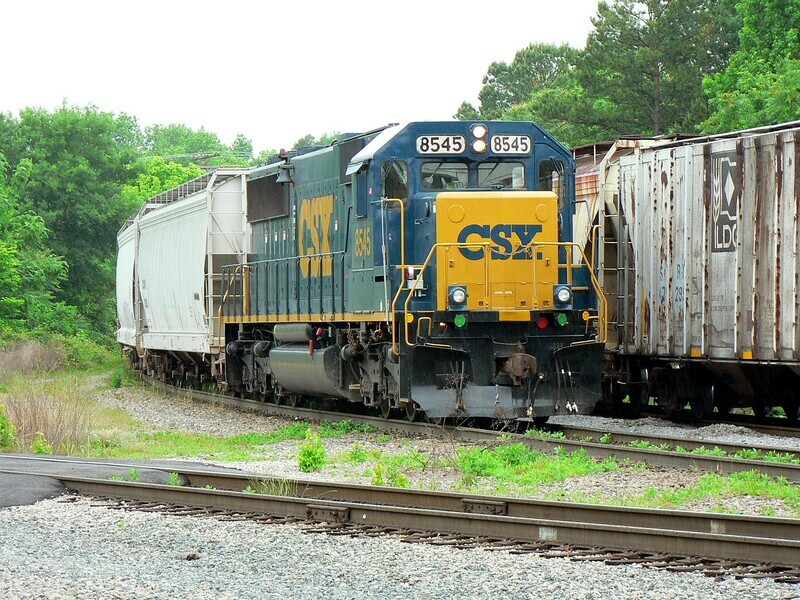 A case in point is the 2018 sale by CSX of all but several units from its SD50 fleet. 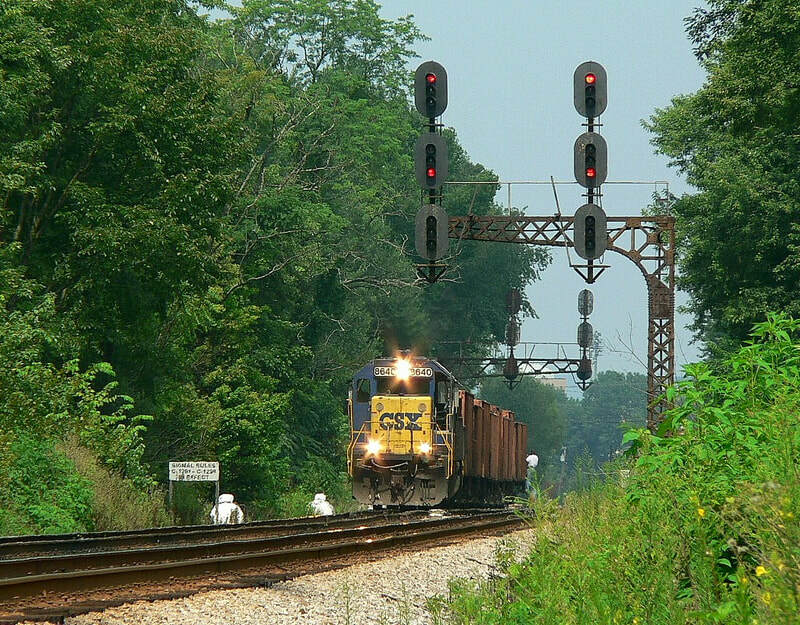 With this decision, CSX---previously the last bastion of SD50s in regular service----became the final Class I railroad to effectively eliminate them from the roster. And in spite of a history plagued with operational woes, the locomotive was (and remains) a favorite for railfans and photographers alike. 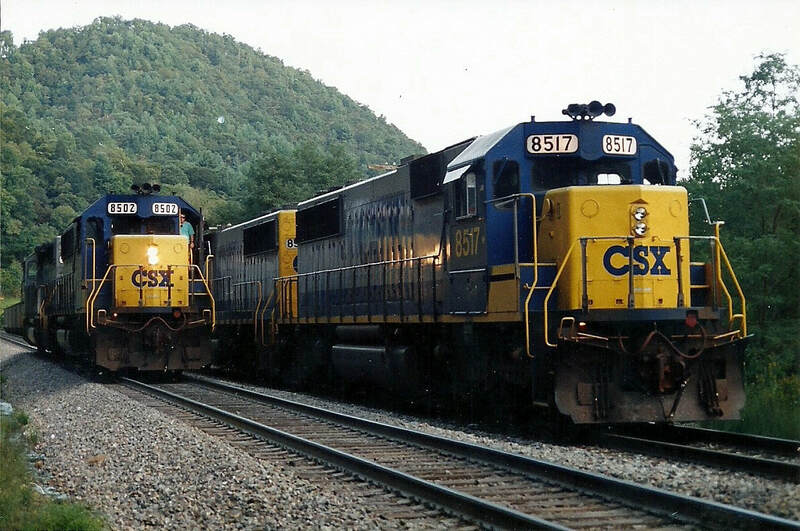 My earliest memories of the EMD SD50 are from the mid-1980s when they were brand new in the vivid livery of the Chessie System lettered for both B&O and C&O. 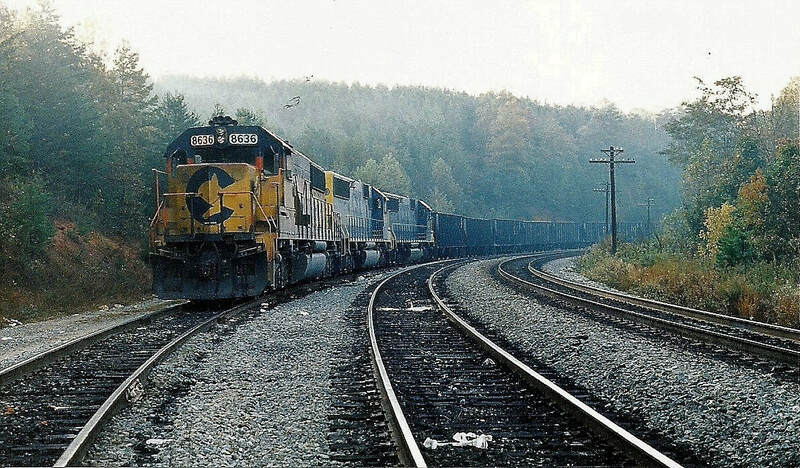 During my travels across West Virginia on the job, my experiences of seeing them were along the C&O between Huntington and Hinton or on the B&O in helper service on the West End (Mountain Sub). 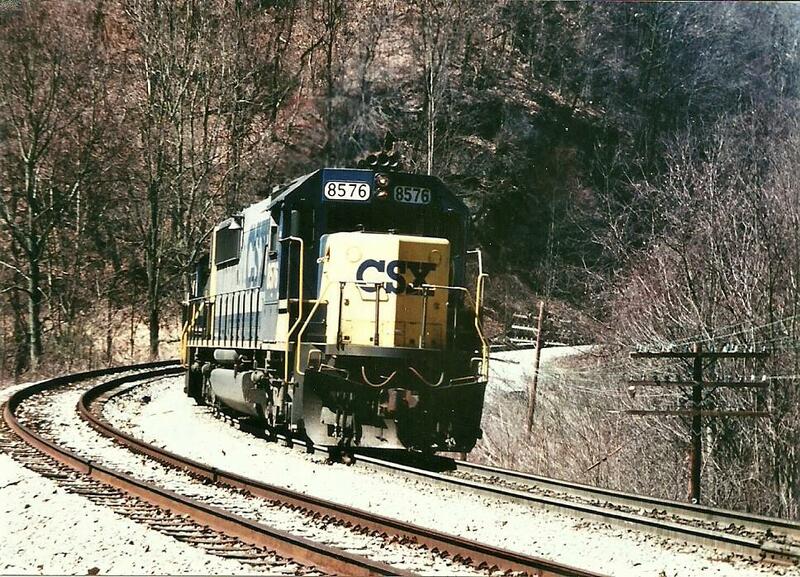 After the formation of CSX, locomotives began scattering system-wide and Seaboard System units appeared in the Mountain State. 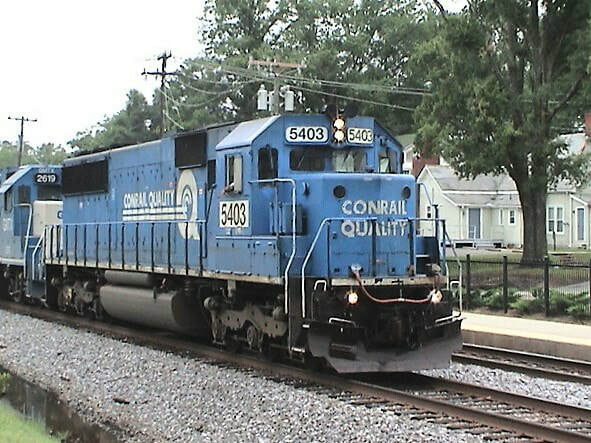 In addition, an ample number of Conrail SD50s frequented the Kanawha Valley on the route known as the West Virginia Secondary. Regrettably, most of my photos shot during that era were destroyed. Aside from random images taken throughout the 1990s, it was not until the early 2000s that my interest in photography was rejuvenated with any frequency. 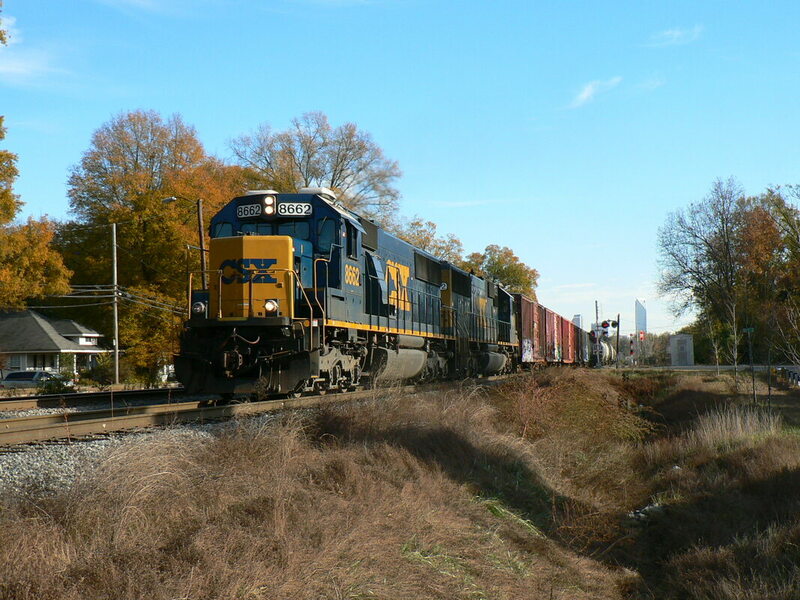 The photo galleries below include a selection of my CSX and NS SD50 images (predominately in North Carolina) taken from that time period forward and also feature works by other contributors from various eras and locales. 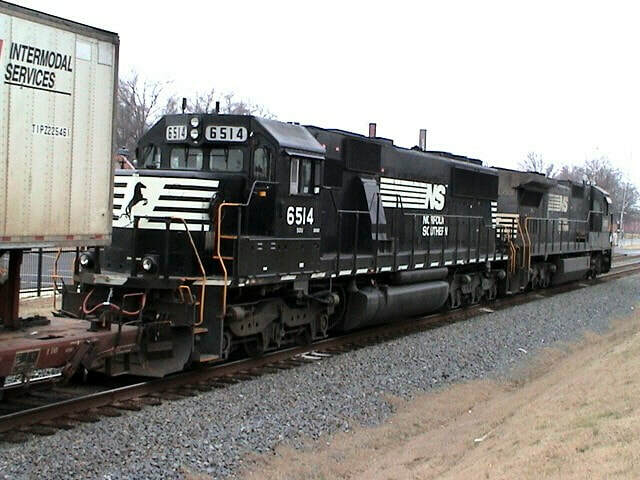 Aside from an early version SD5oS model in 1980 of which the Norfolk and Western Railway took delivery of six, mass production of the SD50 did not begin in earnest until 1984 and continued through 1986. 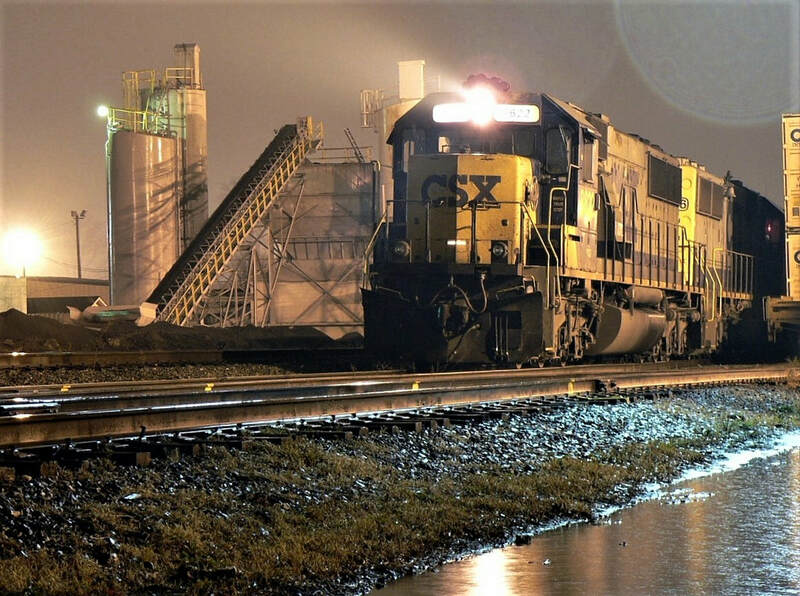 The timing could not have been worse in a number of respects and especially in regards to a locomotive beset with operational shortcomings that would stamp its reputation for years. For starters, it was a disappointing successive model to what is arguably the finest freight locomotive ever produced, the SD40-2. 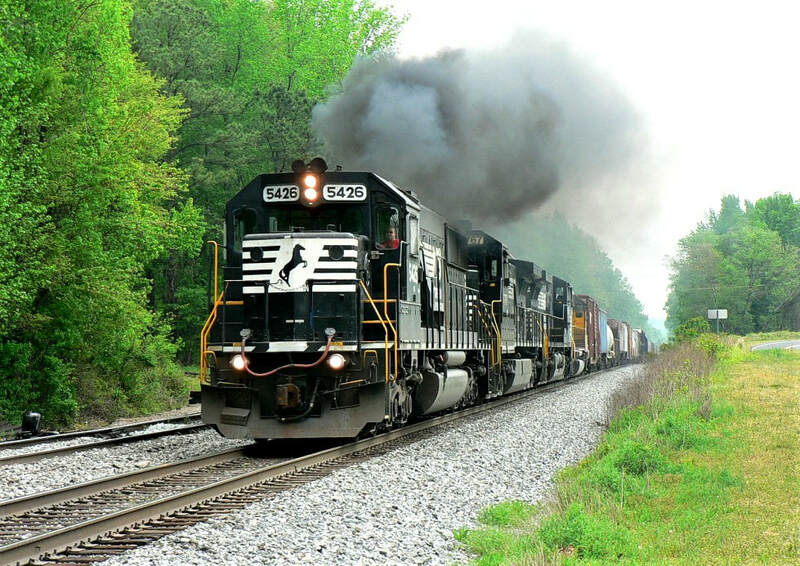 Concurrently, the improved quality and reliability from competitor General Electric (GE) and its Dash-7 series locomotives increased in popularity on the nation’s railroads eroding EMD’s once insurmountable dominance. In the aftermath of the SD50 production run skepticism permeated the perception of future EMD products and its reputation. 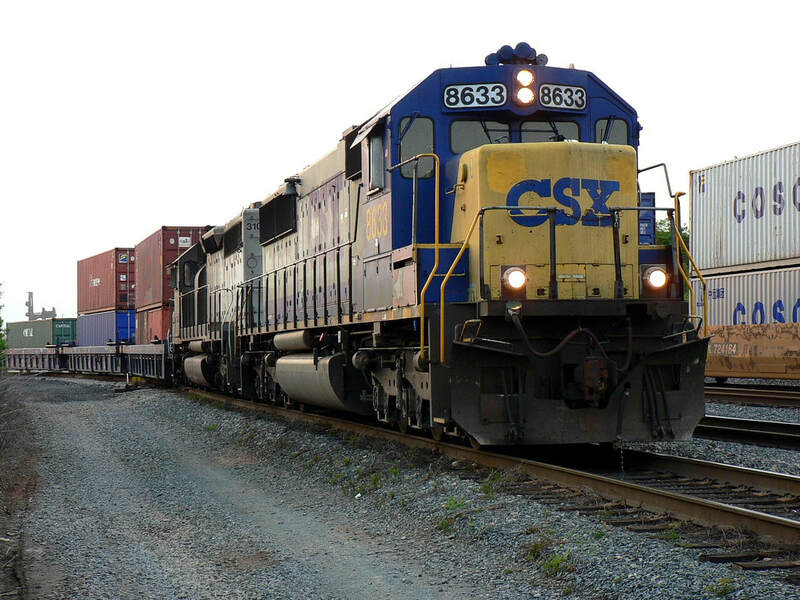 As a result, new locomotive orders increased at GE for its subsequent models enabling it to overtake EMD in numbers of new orders---a trend that continued into the 21st century. The problems that afflicted the SD50 began with its 645 prime mover---it was an instance of attempting to squeeze more blood out of the proverbial turnip. 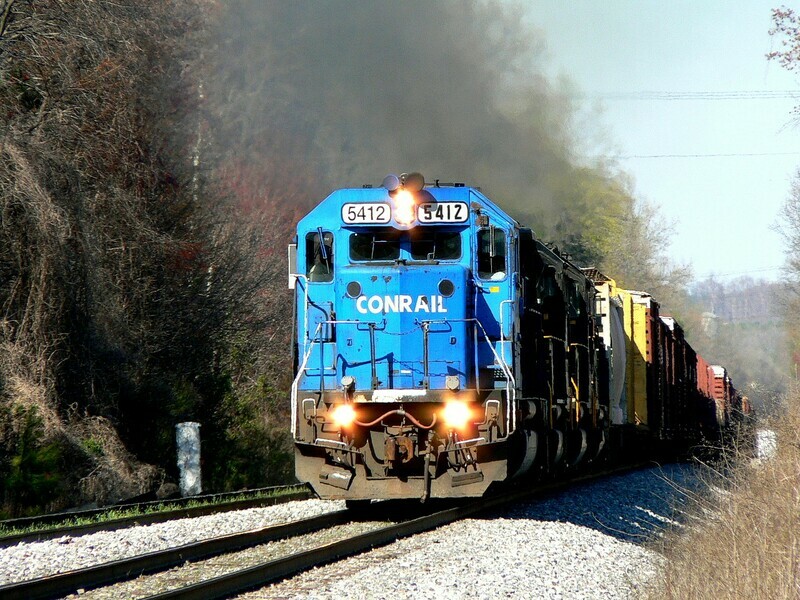 Designed for a 3000 HP output in the SD40-2 series, EMD attempted to coax an additional 500 HP from this power plant that created increased stress and crankshaft maladies. Conversations with CSX locomotive engineers revealed that electrical malfunctions were common ranging from headlights that did not operate, to coolant overheating, and to transition difficulties—the sequence of series/series-parallel/parallel current loading/flow to the traction motors which resulted in overheating issues and stalls if not functioning properly. The net result was a locomotive that proved less reliable than other classes and a frequent visitor to the shop. 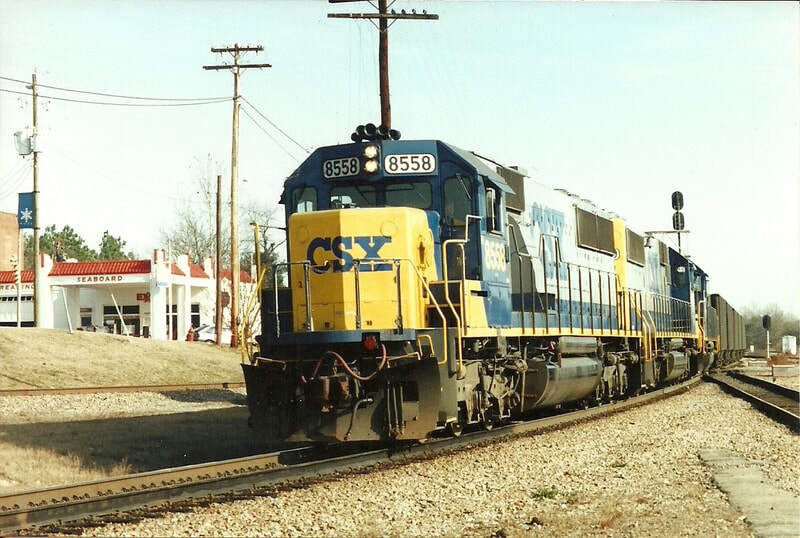 In 2006, CSX embarked on a program to de-rate the horsepower of the SD50 from 3500 to 3000 resulting in the new classification of the SD50-2 and somewhat improved performance. Two years later, another project commenced that upgraded existing systems---rebuilt 645 prime mover rated @ 3000 HP, microprocessor control, electronic air braking. In addition, the overhaul included new control stands with provisions for PTC and electrical rotating equipment rebuilds. 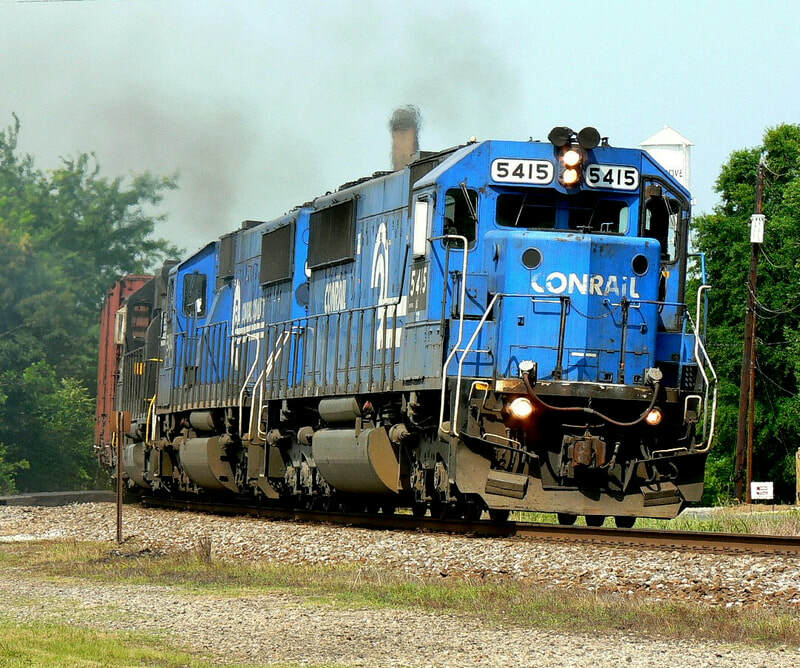 (Certainly, there are more detailed descriptions beyond the scope of this page that can be obtained for the locomotive technical aficionado.) This project was short lived as only fourteen units received these improvements and were re-classed as SD50-3s. 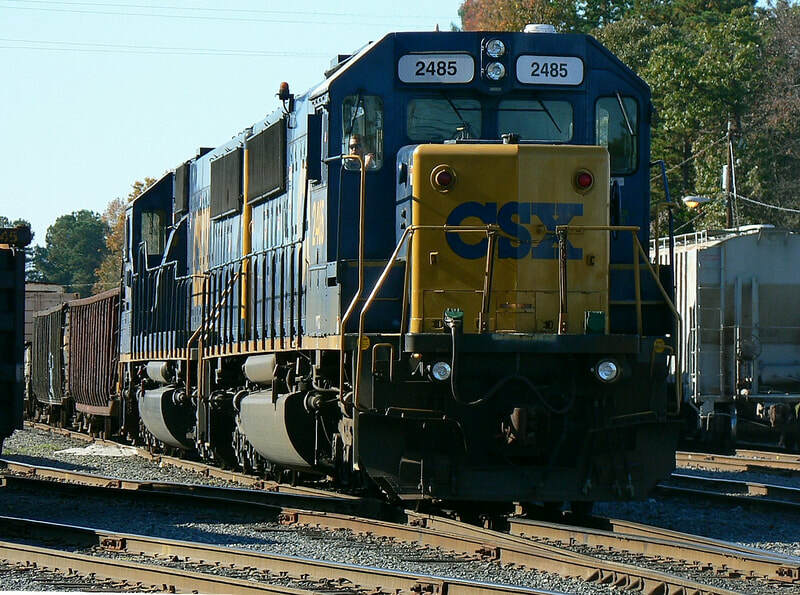 During the past decade in discussions with CSX engineers, they stated that the modifications to the SD50 improved its performance and reliability. 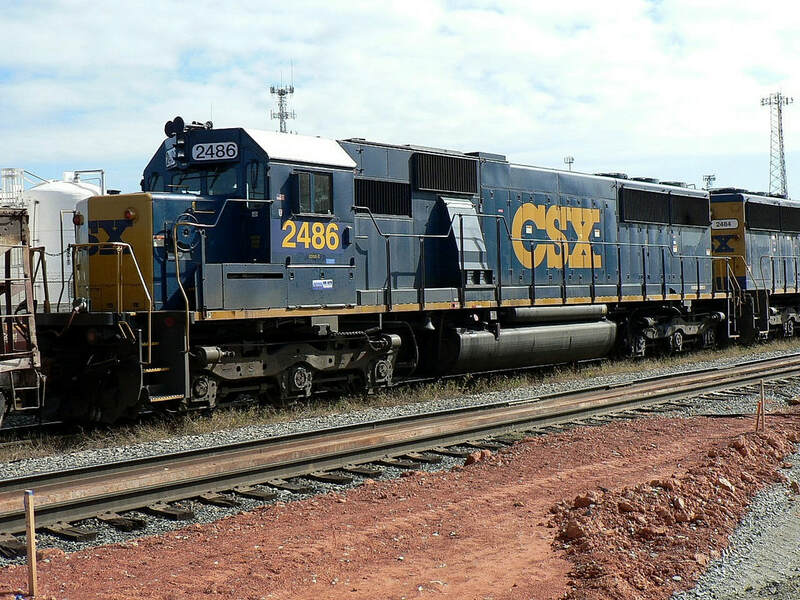 One described it as a hybrid --horsepower and traction similar to the SD40-2 and electrical improvements comparable to its SD60 successor. Obviously, that is not unanimous opinion--others would disaffirm those thoughts. 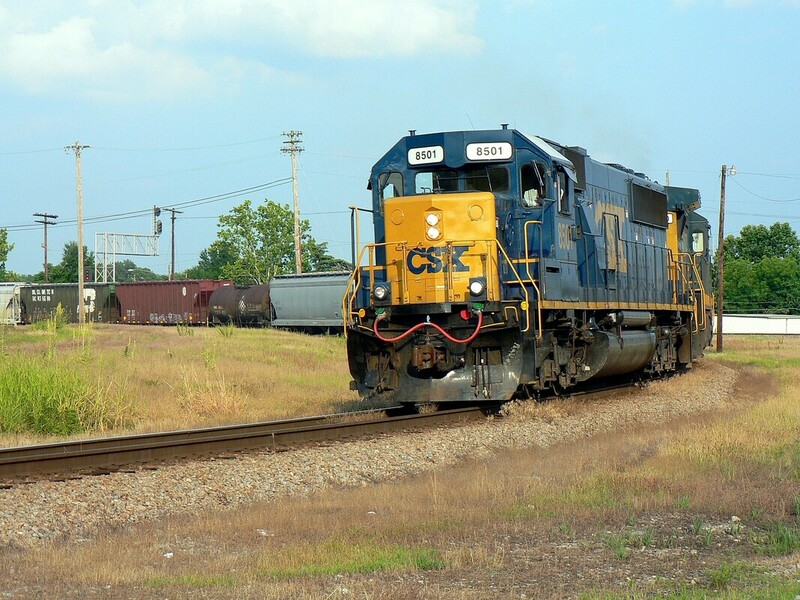 But in the final analysis, the locomotive remained an integral part of the service roster until the implementation of "Precision Scheduled Railroading" in 2017. In a system that advocates "doing more with less", it fell victim to expendability--and the selling of assets-- in this different operating philosophy. 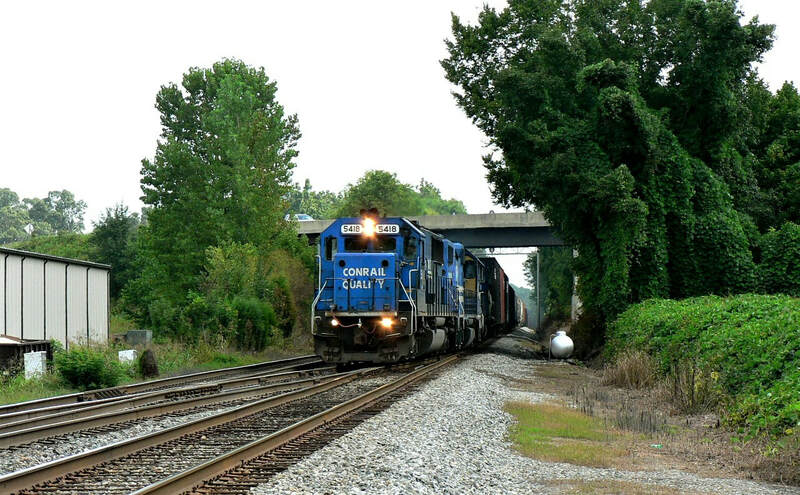 The #2400 series (ex Conrail) SD50s were primarily assigned to maintenance of way duties. 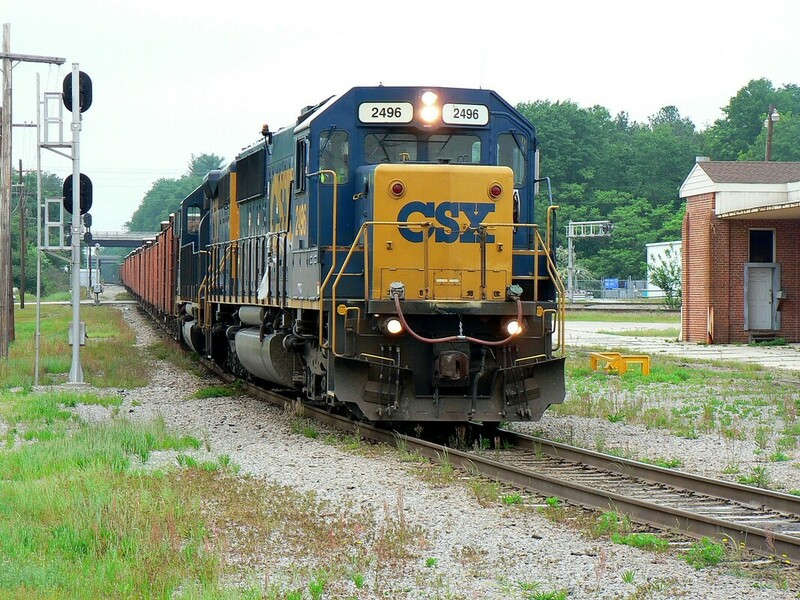 Although frequently seen pulling rail or ballast trains, they would be used for general freight service also as needed. 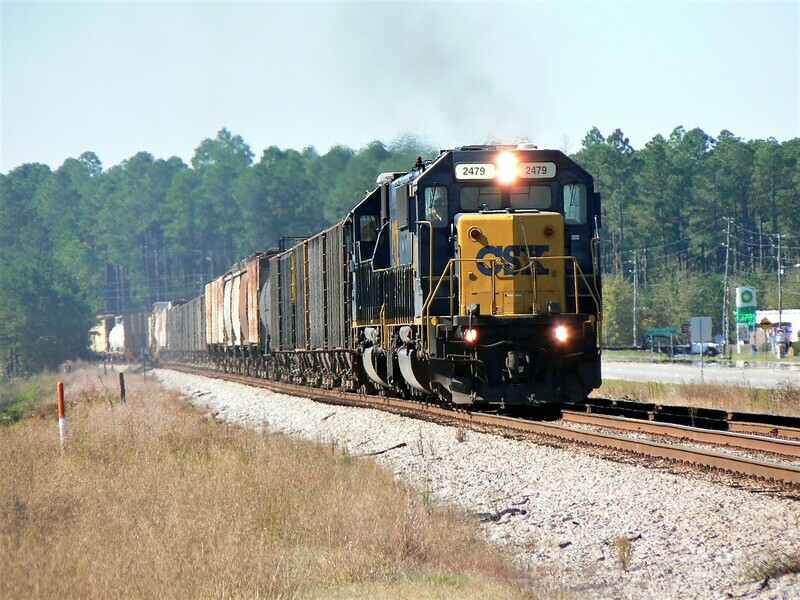 LTEX Rail: This firm acquired the greatest number of SD50s from the 2018 roster purge. Units are as follows: 8500-8506, 8508-8511, 8513-8521, 8524-8525, 8528-8529, 8531-8534, 8537-8539, 8541-8542, 8544-8549, 8553-8564, 8566-8567, 8569-8576, 8579-8581, 8584-8591, 8593-8598, 8600, 8602-8603, 8605, 8607-8608, 8610-8611, 8615-8618, 8620-8631, 8633-8639, 8641-8643, 8660-8661, and 8665-8667. 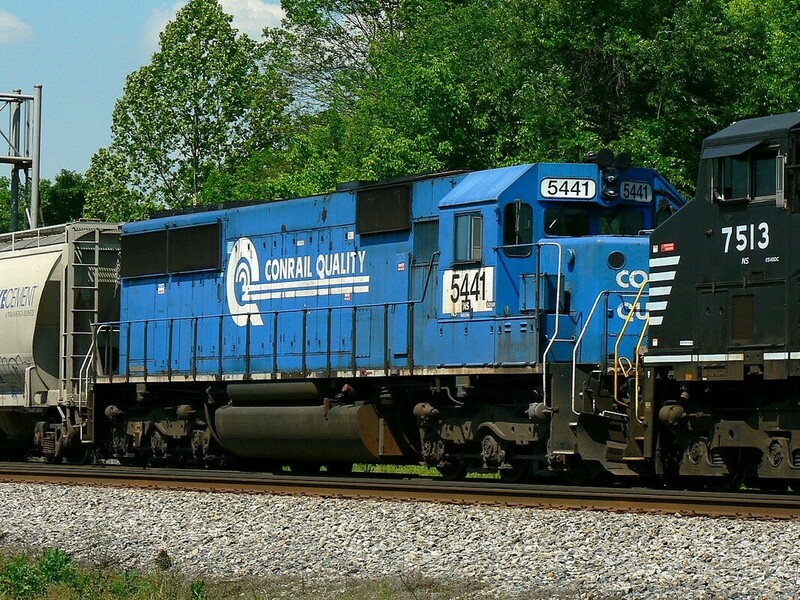 The ex- Conrail units in the 2400 series LTEX purchased include 2474-2476, 2478-2489, and 2491-2497. 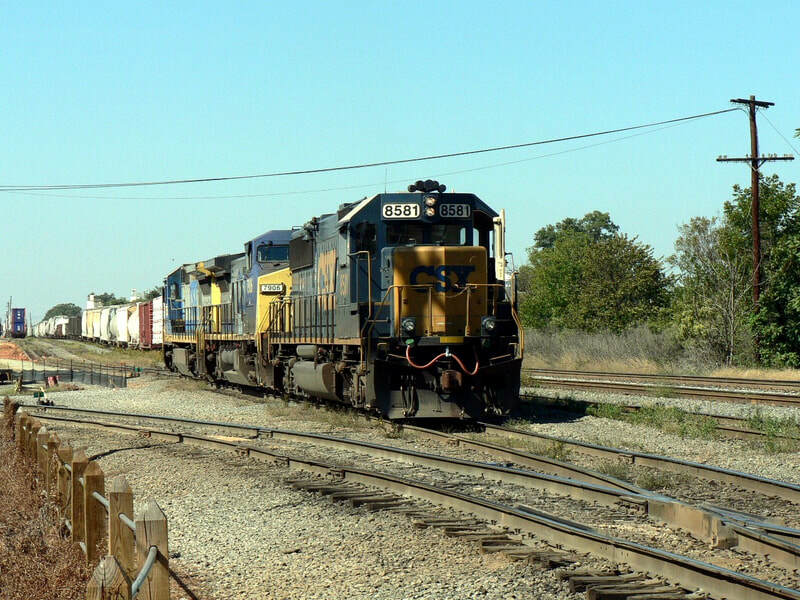 Reading & Northern Railroad: The R&N purchased the following four SD50s: 8507, 8550, 8592, and 8606. Lake State Railway: LS RWY obtained six units: 2477, 2490, 2498, 8527, 8577, and 8599. Metro East Industries (MEI): The 8535 and 8543 went to this business. 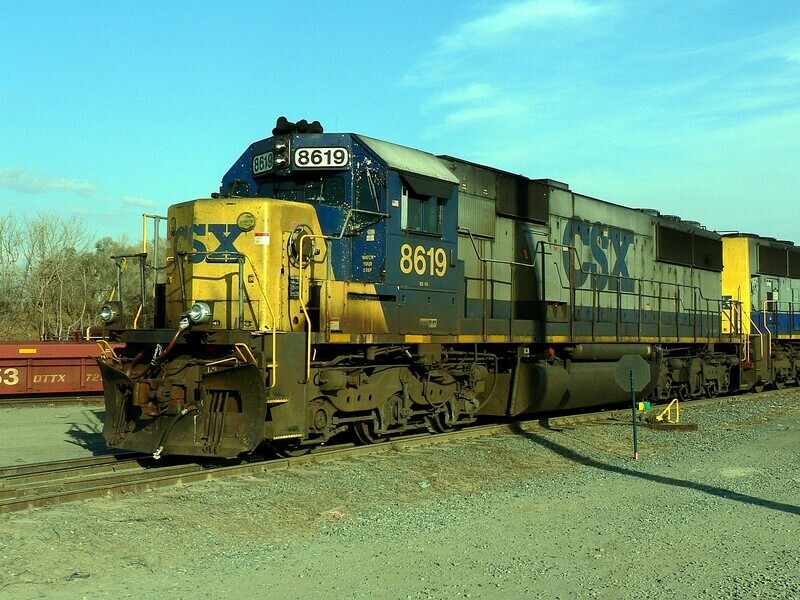 K&K Recycling: Six locomotives destined for the cutting torch: 2499, 8530, 8551, 8565, 8640, and 8663. 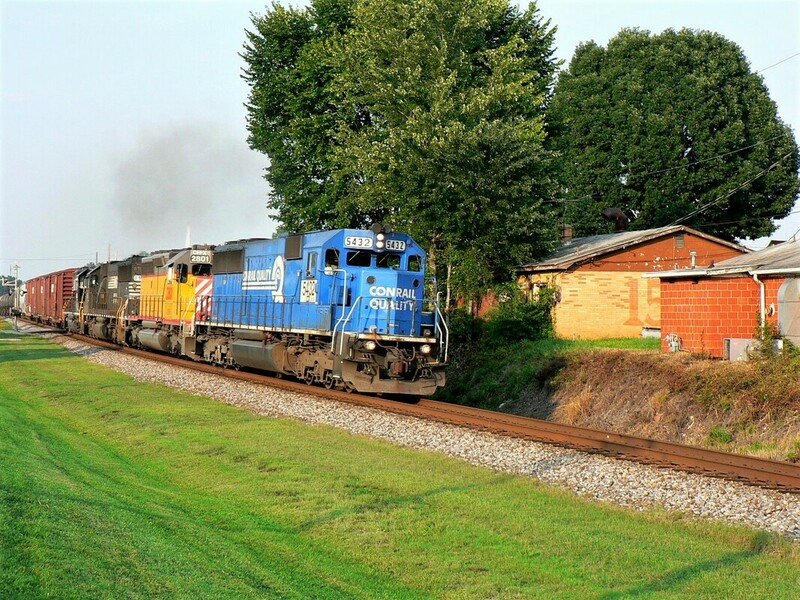 The SD50 will live on as power on regional and independent railroads for years to come. 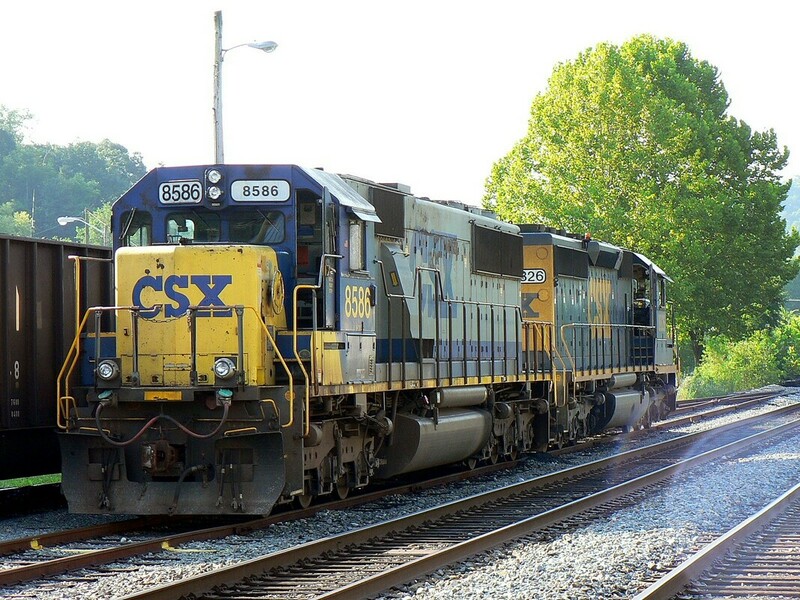 Just how many from the CSX roster sale--specifically, the quantity purchased by LTEX-- will see renewed life remains to be seen. 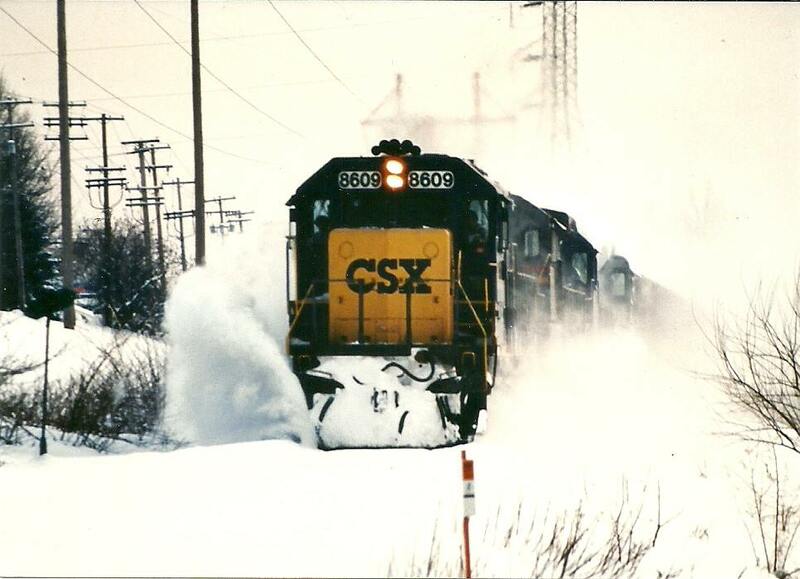 Although the retirement of the CSX SD50 fleet is the focus of this page included also is a sampling of Norfolk Southern images taken during the early 2000s. 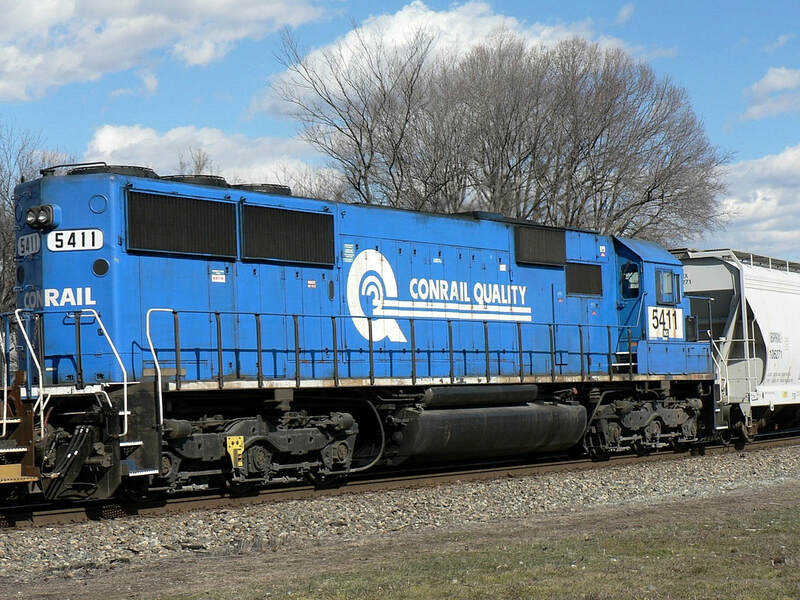 Many of the locomotives acquired from the Conrail split of 1999 remained in that paint stenciled with an NS patch and number. 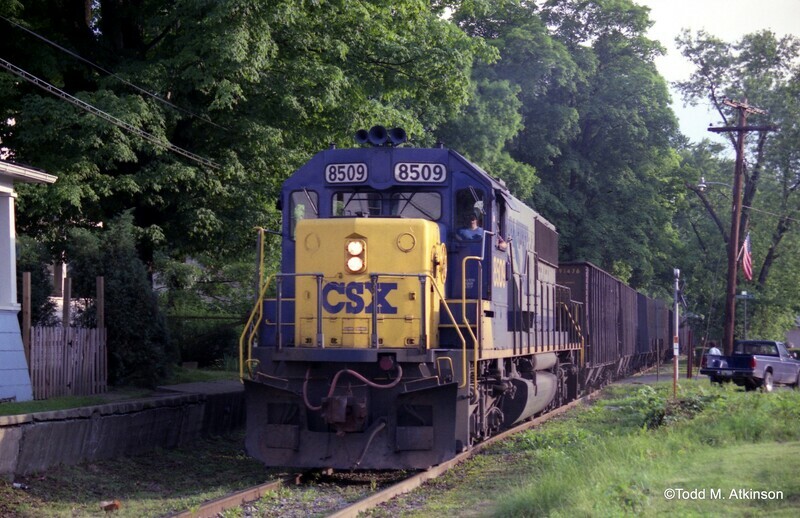 The SD50 was a significantly smaller percentage of the NS roster during its operating tenure. 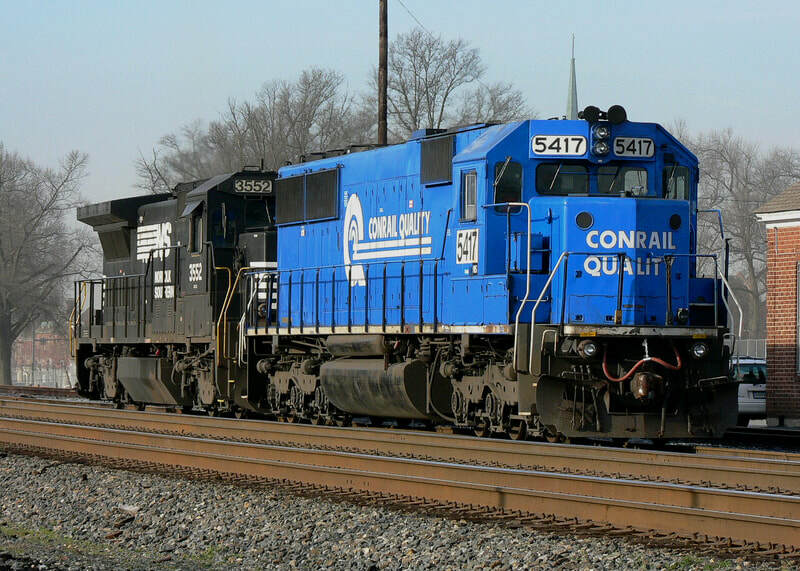 Prior to the Conrail break up in 1999, there were only 26 units on the roster. With the splitting of Conrail assets between CSX and NS, the latter received 78 SD50s which were used in all types of service. 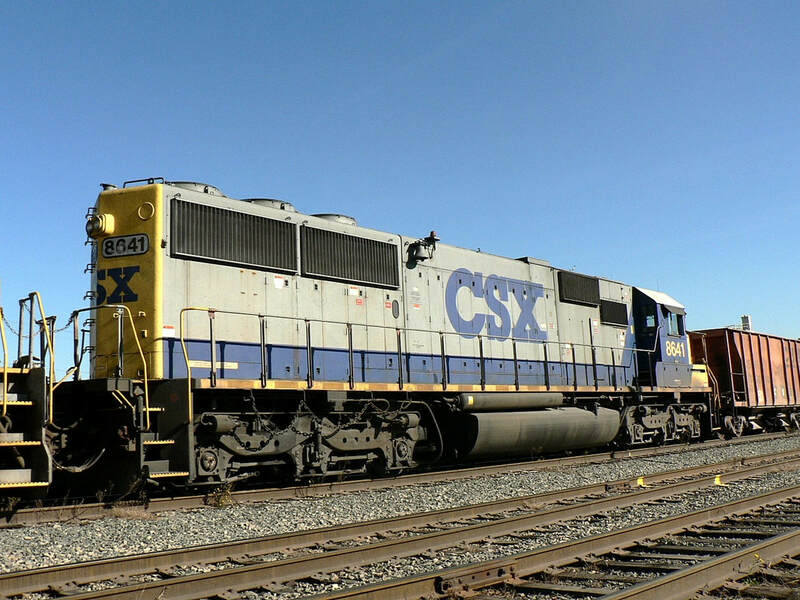 NS did not place as much emphasis on the model as CSX--some were sold to NREX and many remained in Conrail blue until the fleet was retired by 2008. 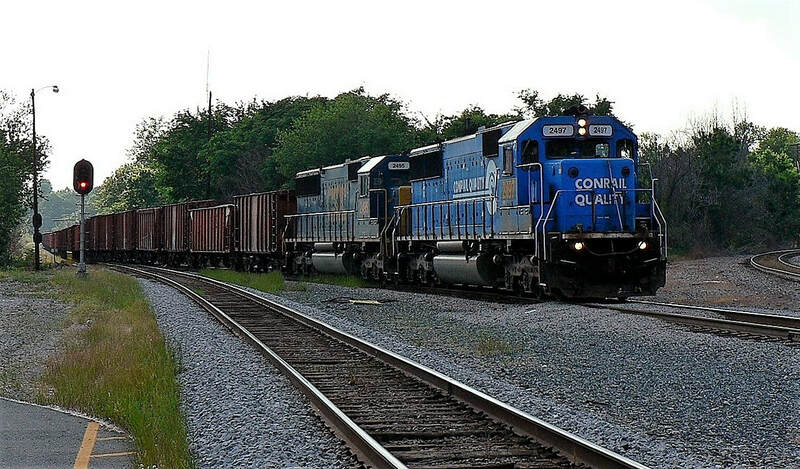 But this was not the end service for these locomotives. 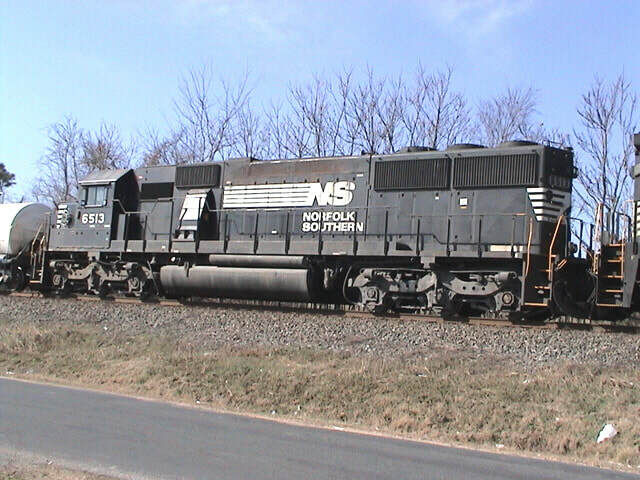 NS rebuilt 58 of them reclassifying them as an SD40E model but it retains the physical appearance of the SD50. Most have been assigned to helper service and occupy the 6300-6357 number series on the roster. 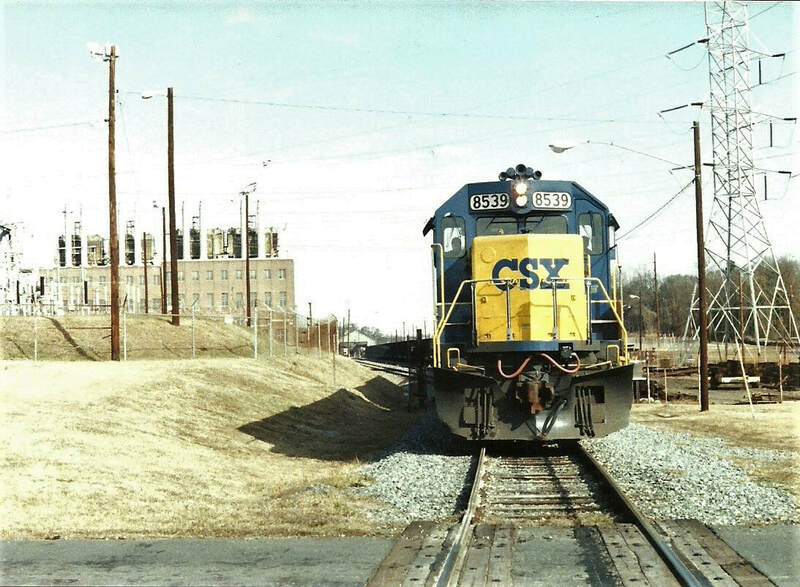 Of the SD50s inherited by CSX, only the Seaboard System units were ordered with nose mounted headlights. 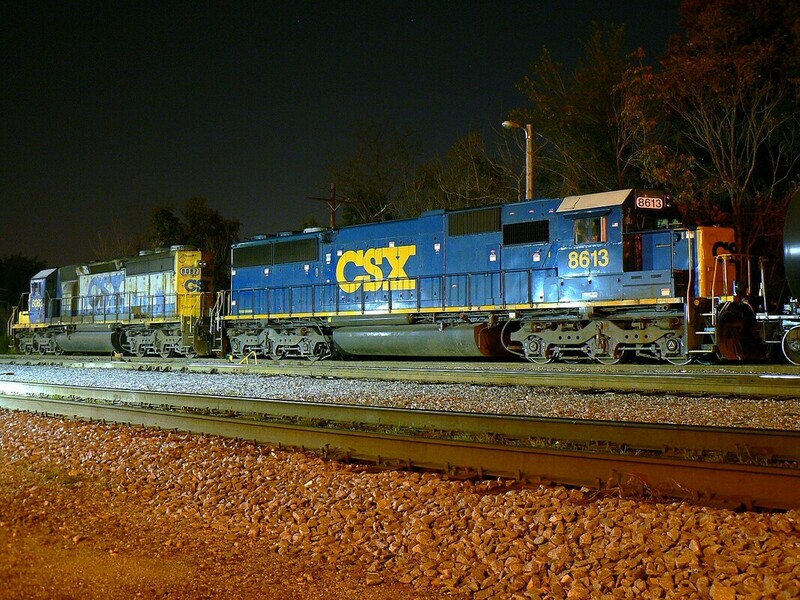 B&O, C&O, and Conrail ordered them with the headlights above the cab between the number boards. All of the NS SD50s (including the N&W SD50S models) headlights were above the cab as well as those inherited from Conrail. 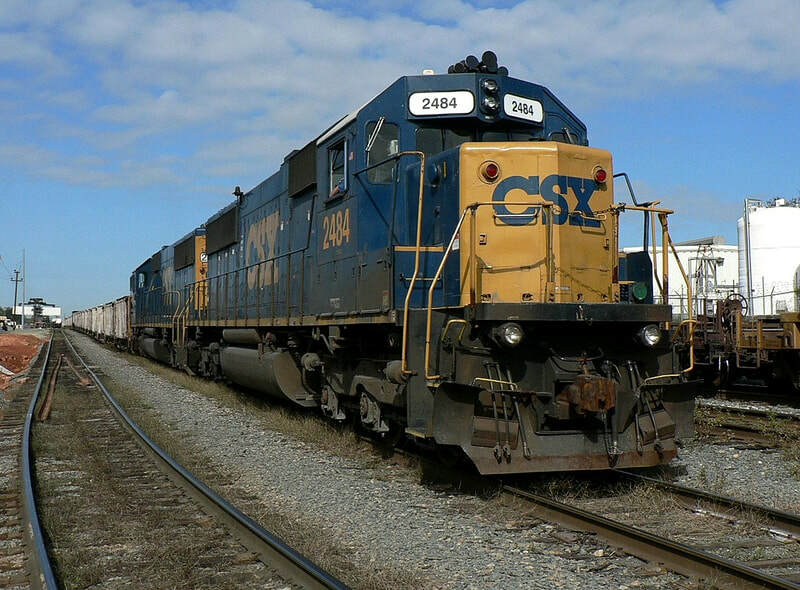 The Chessie System (B&O/C&O) and Seaboard System locomotives were numbered in anticipation of the merger into CSX. They retained these 8500-8600 numbers for their entire operational life span. Several years ago an official in B&O historical hierarchy told me that the #8595 was slated for the B&O Museum upon retirement. 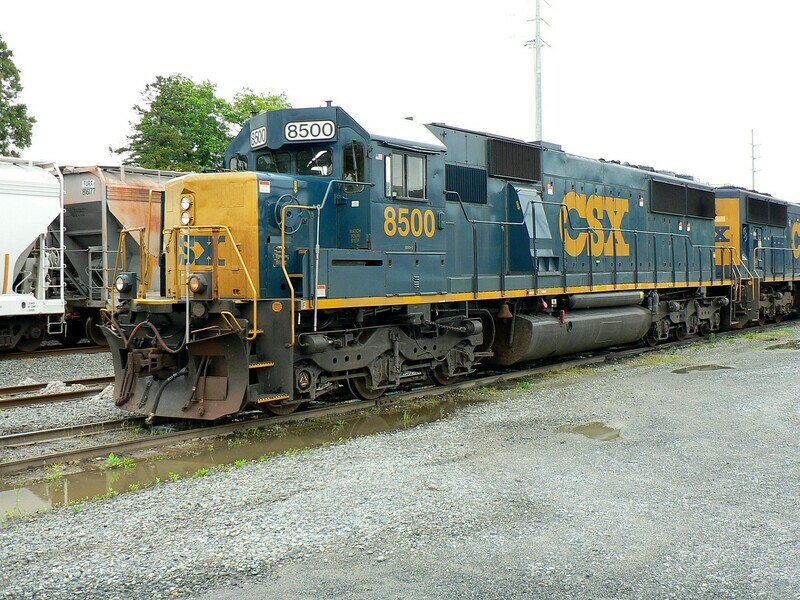 This was the last locomotive received by the railroad in its 160 year history and the intent was to repaint it in its as delivered Chessie System livery. 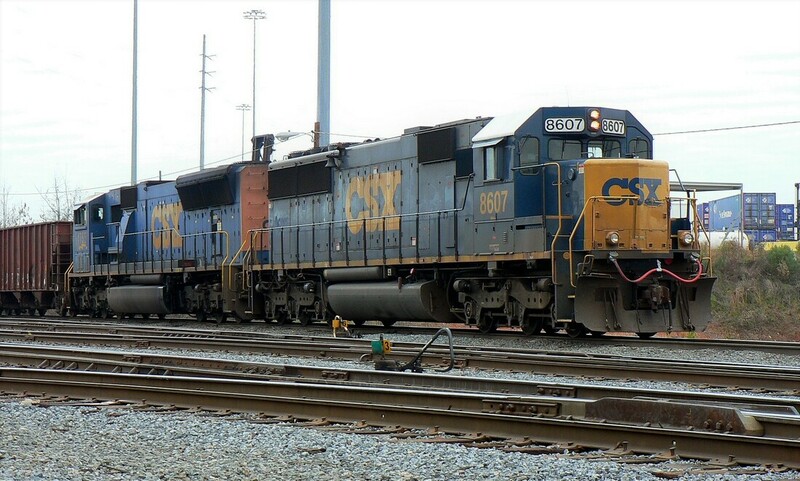 The memo must have been lost during the reduction of workforce by CSX in recent years.